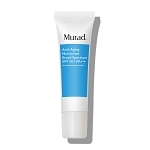 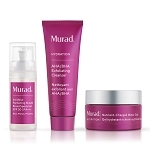 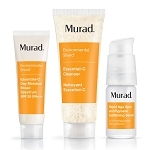 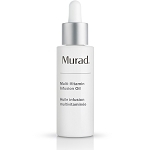 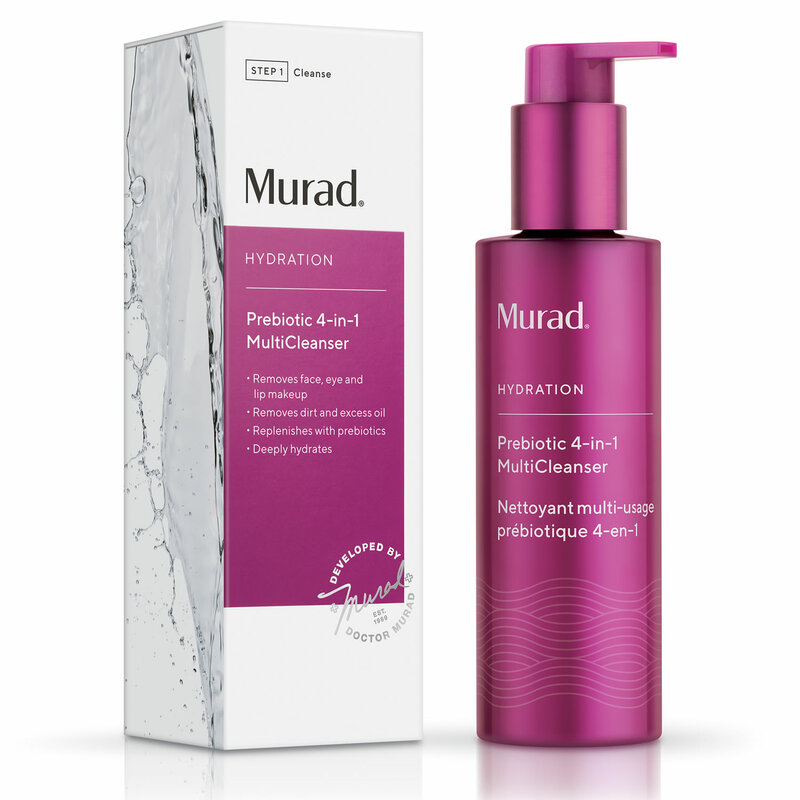 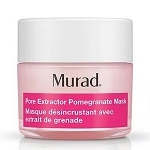 Murad Prebiotic 4-In-1 Multicleanser (Hydration) is suitable for all skin types. 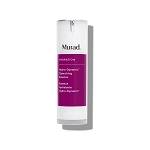 Use on dry or wet skin. 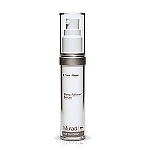 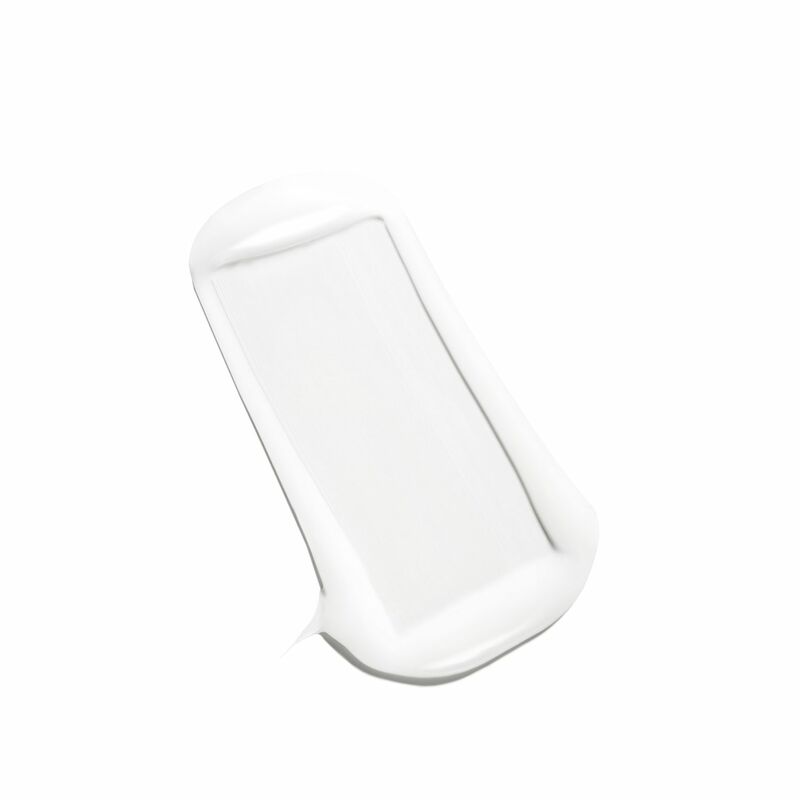 Gently massage over face, closed eyes and lashes. 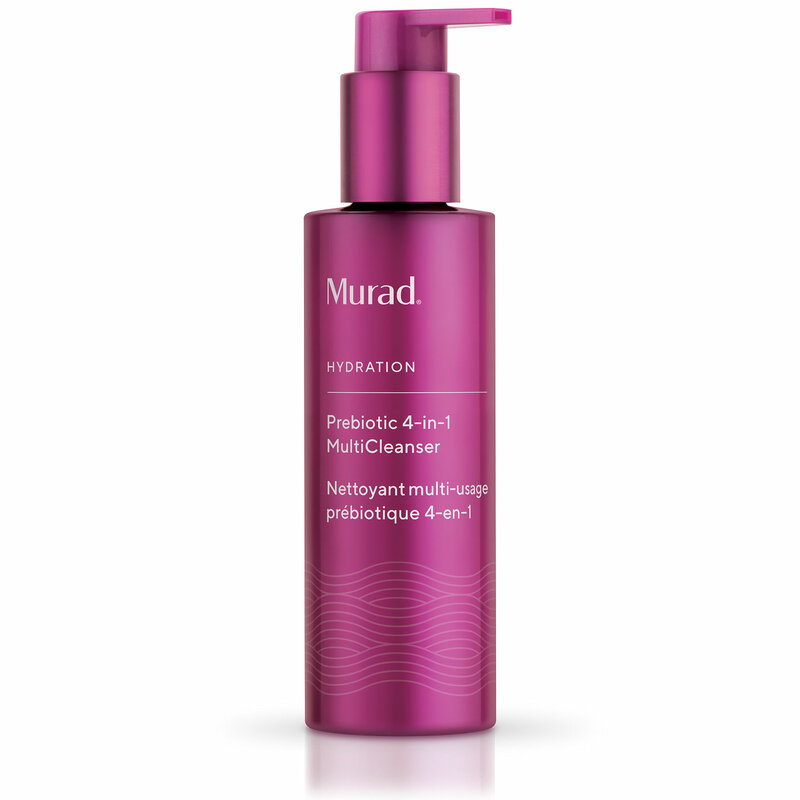 Wet hands and continue massaging as needed. 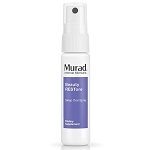 Rinse and pat dry.